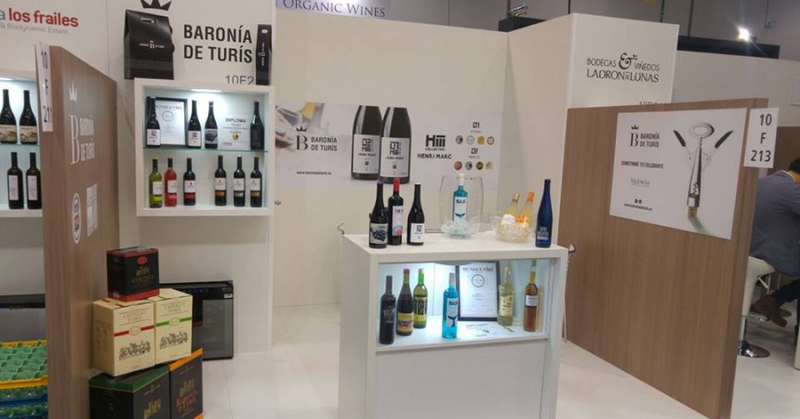 Como todos los años, una vez más estamos presentes en Prowein 20017, del 19 al 21 de marzo en Düsseldorf (Alemania). 2 SILVER MEDALS IN THE GERMAN AWARD MUNDUS VINI 2017! 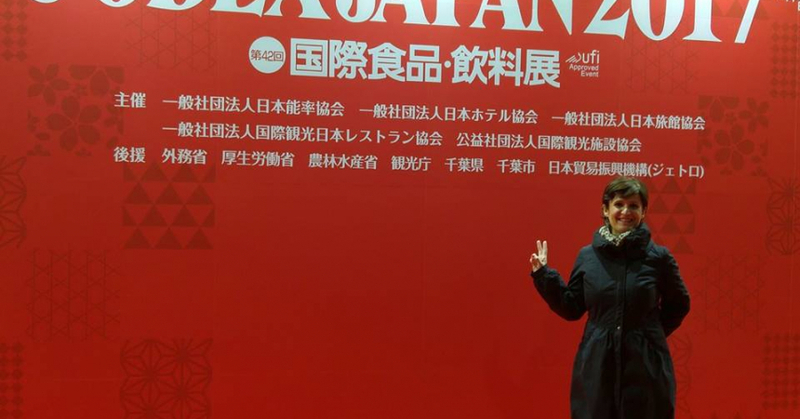 SOMETHING TO CELEBRATE: WE GOT 2 SILVER MEDALS! 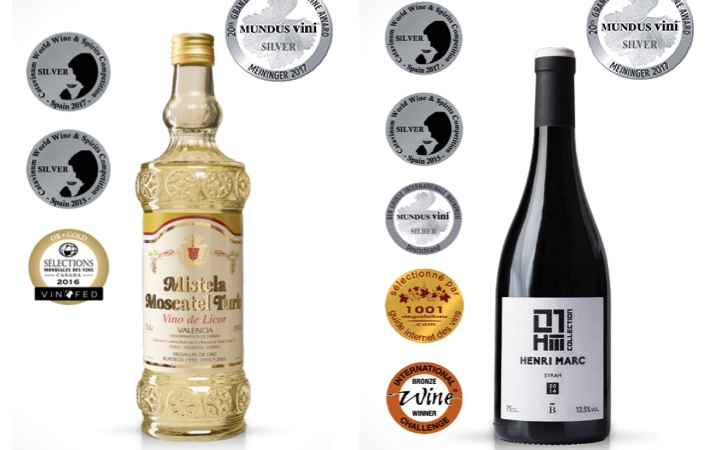 The Spring Tasting of the Grand International Wine Award MUNDUS VINI came to a close at the end of February 2017 in Germany, and we have good news, 2 Silver Medals for two of our wines!